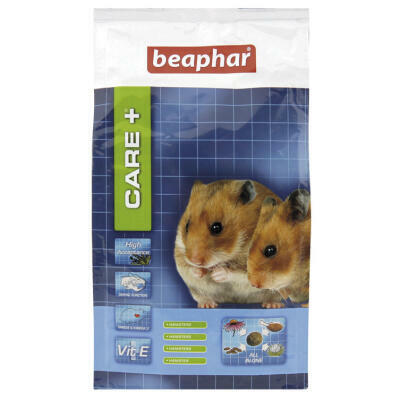 In order for your pet hamster or gerbil to live a long and happy life it is vital that they have a healthy and nutritious diet. 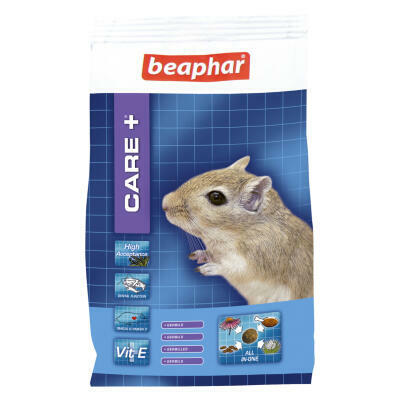 The Beaphar Care+ Hamster Food and Care+ Gerbil Food has been specially formulated to meet the exact nutritional needs of Hamsters and Gerbils alike. 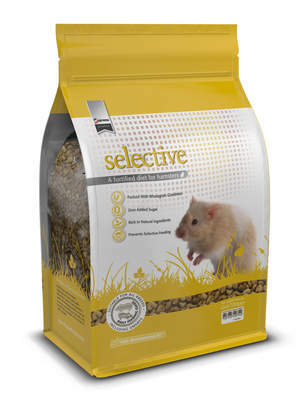 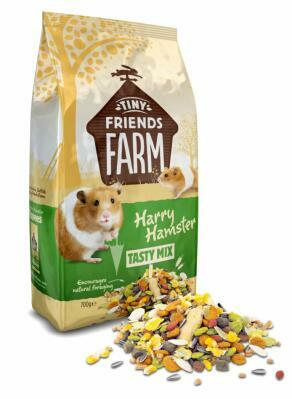 Our Harry Hamster Food is also very popular and offers great value for money.